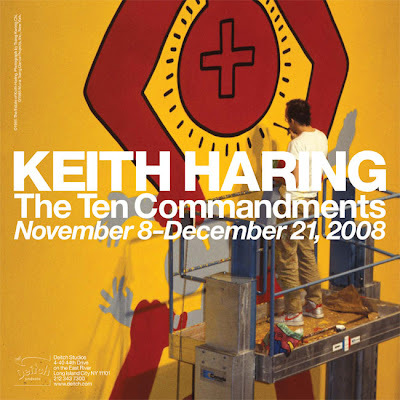 The first time being shown in the United States due to its size (each panel is 25 feet high) famed artist Keith Haring’s interpretation of the Ten Commandments offers a powerful and somewhat offbeat point of view combining the biblical with Haring’s vibrant colors and dour outlook. Being that you’re in Queens anyways, you HAVE to take the 7 train to Sripraphai, one of New York’s top Thai restaurants. What makes it better than most is the fact that the ingredients are fresh, and instead of choosing your entree with a choice of meat, they offer a novel sized menu with pics of every dish, most under $10. Once a heavily Irish neighborhood, Saints and Sinners is one of the best looking Irish bars left. Grab a Guinness at the bar or traditional Irish food. If you can, head over to Baruir’s in Sunnyside for one of the best cups of coffee in Queens.